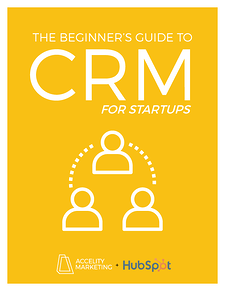 Quick wins and consistent revenue are critical for startups, yet many lack the time and expertise to create a winning sales process. 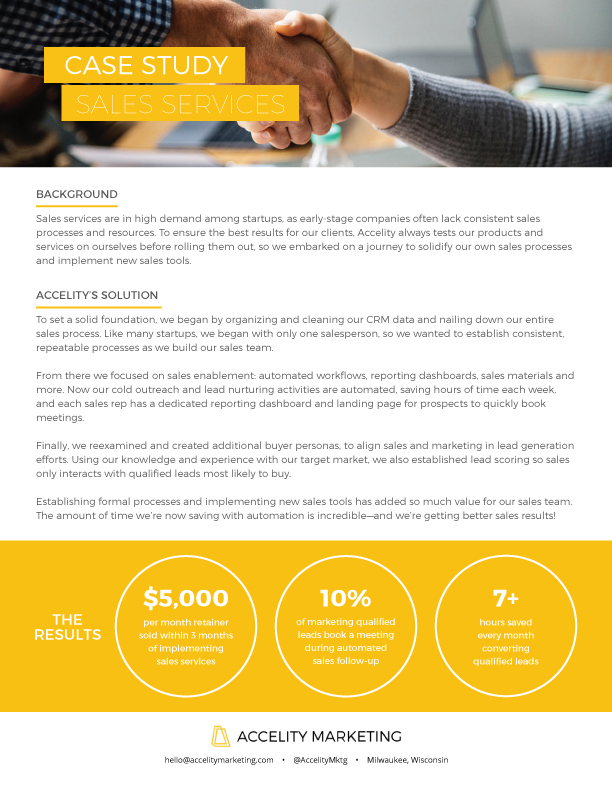 Empower your sales team and close more deals faster with Accelity’s proven sales services. 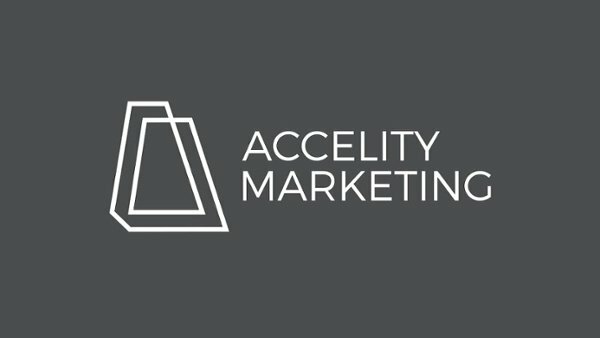 Looking to fill your funnel with quality leads? We can help.